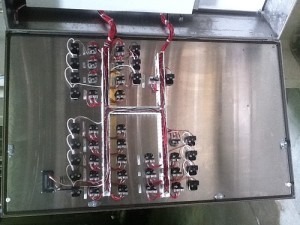 As specialized commercial electrical contractors in Minneapolis, we build custom control panels, on site, for less money and in less time than factory-built control panels. We focus on totally integrated automation for maximum productivity. From plant/manufacturing controls to groundwater recovery, all of our custom control panels are designed for energy efficiency, safety, and security. Our systems cover all industry requirements and are available in appropriate NEMA ratings. Motion Control – Synchronize the position or velocity of machines or sense movement by body heat or sound. Lighting Control – Regulate the level and quality of light in a given space for specific tasks or situations. Motor Control – Manual or automatic means of controlling the performance of an electric motor. We can also integrate flow control, pressure control and temperature control as requested. We provide control panels system troubleshooting, calibration and preventative maintenance. During your consultation, we listen to what your wants and needs are, and then we make recommendations for efficiency and effectiveness. Based on your final specifications, we will create a custom design to achieve your needs along with a detailed quote. 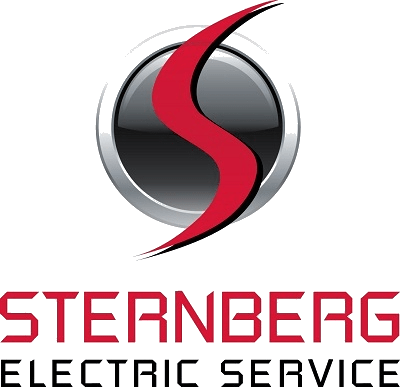 Rely on Sternberg Electric to deliver turnkey custom control panels for commercial and industrial applications.